From decorative iron fencing to gates, All American Fence has the ideal property border solution for your needs. 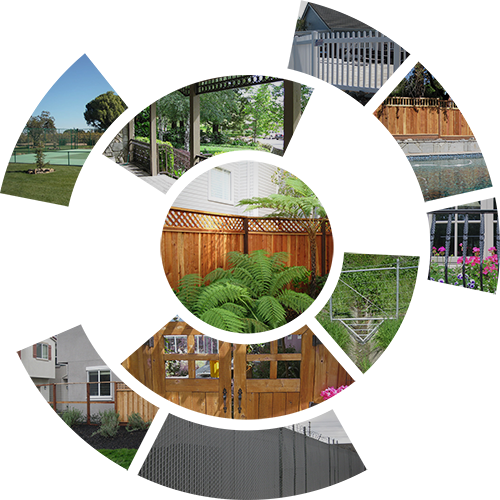 Our wide range of fences and gate materials include: sturdy redwood, iron, chain link and vinyl – so you’re sure to find the perfect option for your unique needs. We specialize in creating a custom design for your property that is attractive and cost-effective with a quality of installation and services that you’ll appreciate for many years to come. Our team of professional installers can transform your property through the use of beautiful, natural and functional wooden fences. Our wood gates are custom-made to fit any style, in a wide variety of woods. Because we source wood in bulk and maintain our own warehouse, our wooden gates are affordable as well as beautiful. 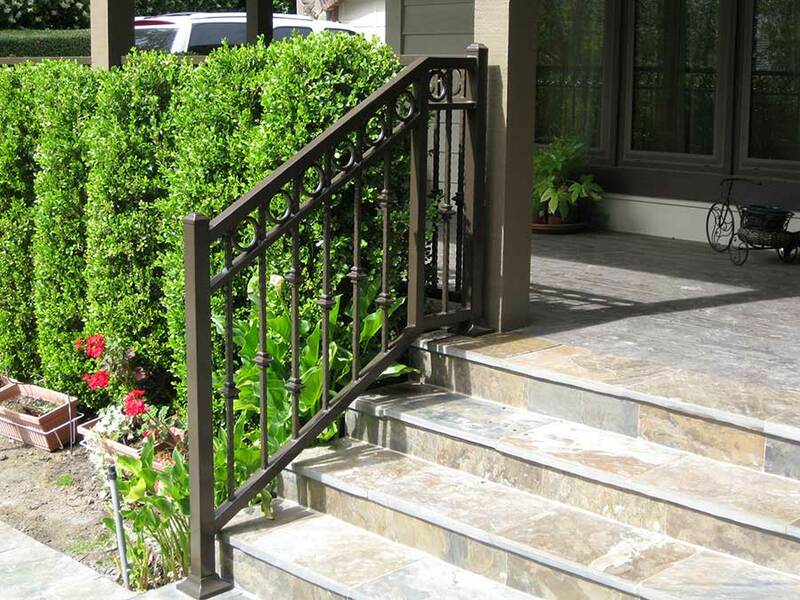 Whether you envision a custom ornamental iron fence, porch railing or ornamental gate, you will be amazed at how this forged metal can change and beautify your residence. 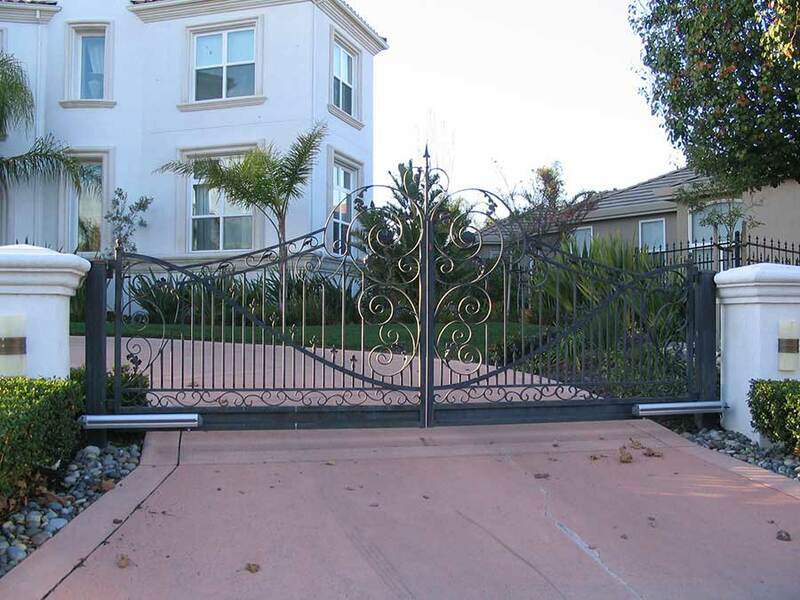 There is possibly no entry way as impressive, safe and secure as an iron gate. Our master craftsmen make our iron gates in-house to assure our customers of uncompromising quality and a perfect fit. 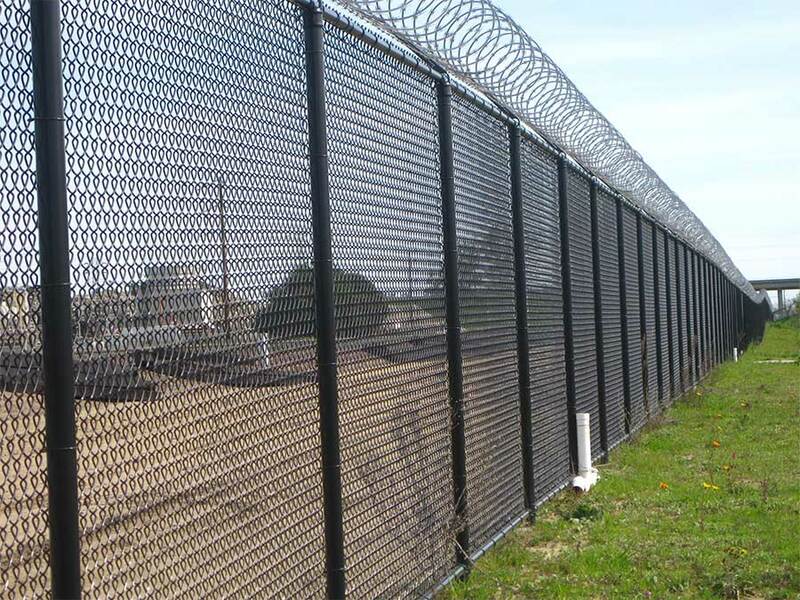 All American Fencing Corporation is highly experienced in the installation of chain link fencing for homes and businesses. 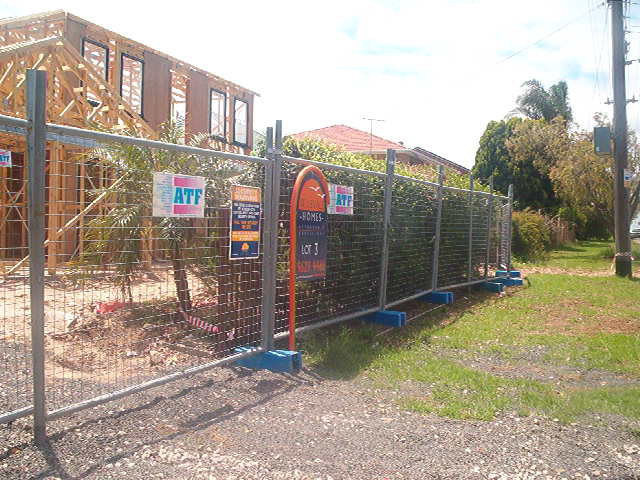 Chain link is a functional, secure and affordable option for any property. 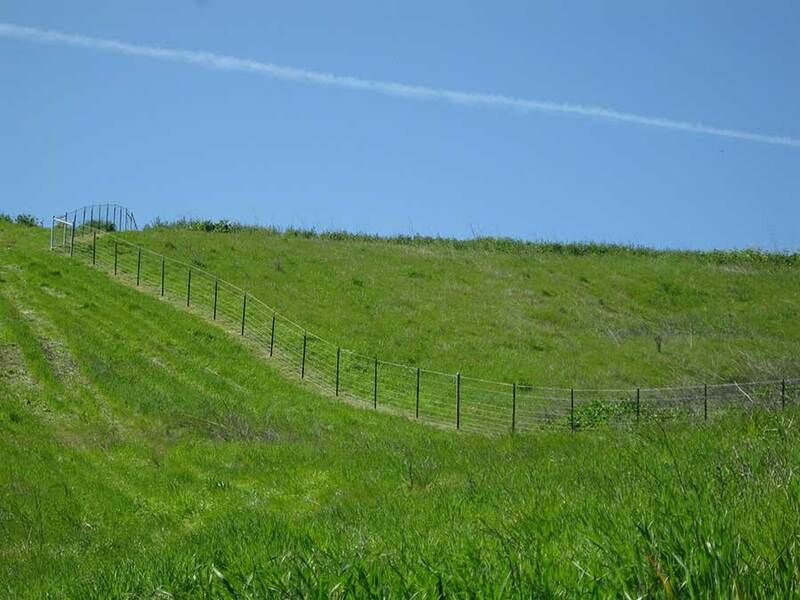 Deer and view fencing is basic, durable and provides homes and businesses with unrestricted views and provides a barrier against intruders and wildlife. Whether you wish a vinyl fence for residential or commercial applications, you will be amazed at the wide variety of styles, durability and beauty. Our team of vinyl fencing installers is second to none. A temporary rental fence is one of the best ways to maintain a safe and secure workspace by restricting unauthorized traffic. Our specialists have been serving the Bay Area for 30 years, and are familiar with the challenges posed by the land and weather in this area. We believe that fencing doesn’t have to be boring, and our design engineers are always looking for ways to blend the natural elements and fencing to increase the property value of your commercial or residential space. From design to installation, our specialists are always thinking of ways to improve your experience and add beauty, strength and security to your project. 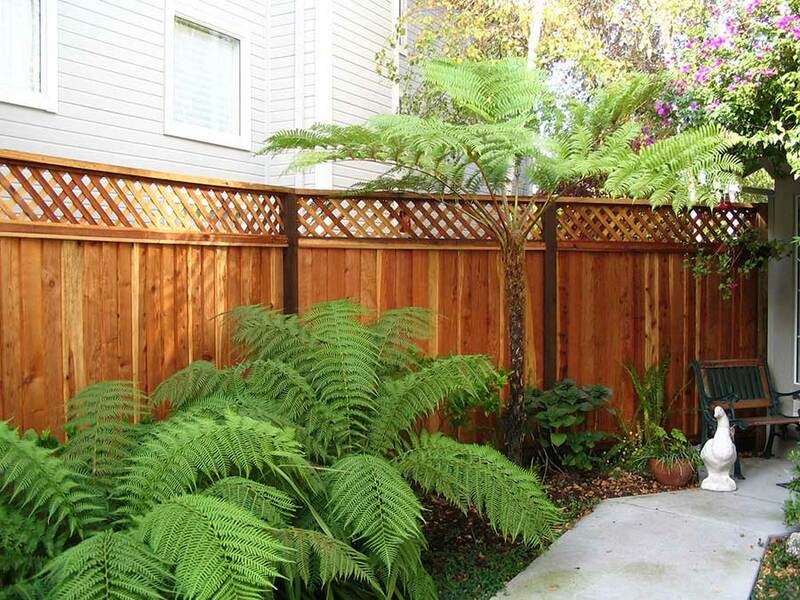 You’ll find that the durable and sturdy fencing options are installed with care and pride by locals who love the Bay Area and its residents. 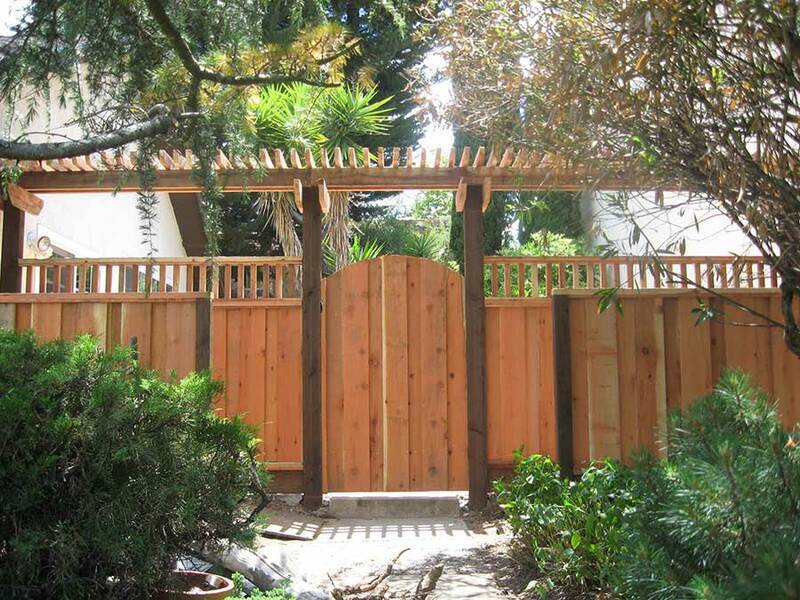 Do you already have a fence installed on your property, but need to replace it? No problem! We excel at working with you at each stage of your project to ensure that you’re getting the best possible finished solution for your needs. 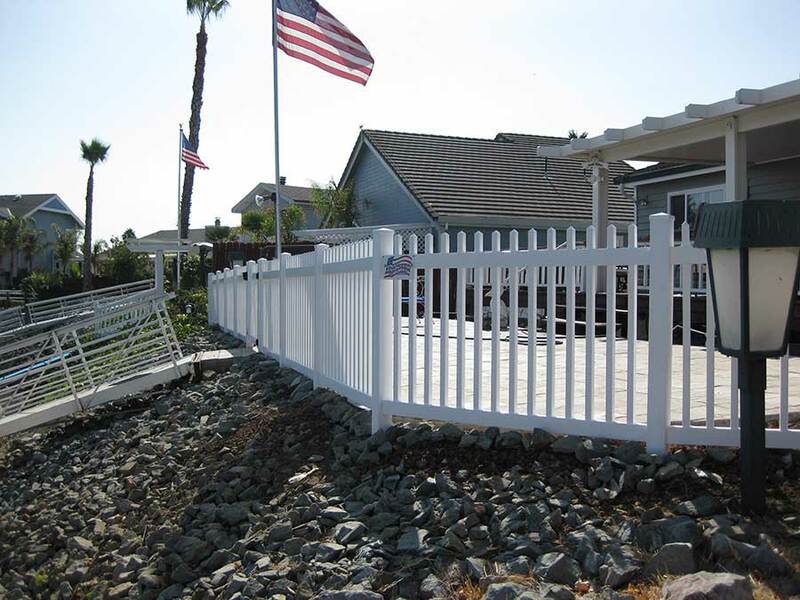 Contact us today via email to info@allamericanfencecorp.com or call 925-743-8583 to learn more and receive a free custom estimate for your project.